Frank, Ian, and Trevor take a look at games throughout history and try to stay objective. It’s more difficult than it sounds. 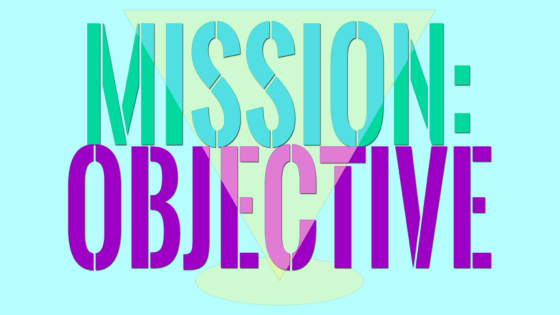 Mission: Objective Episode 1 – Let’s Decide on a Game! 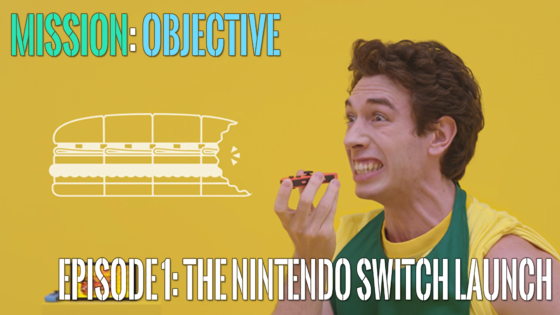 Frank, Ian, and Trevor figure out what the first game they’re going to look at is in the first episode of Mission: Objective!